Yesterday we started potty training. It was a disaster. Nine puddles on the floor: three at a friend’s house (sorry). Two frought parents and one distinctly un-bothered toddler. Today was much better. 8 wees in a potty, one poo in the toilet and no accidents. Result! Set aside a day to stay at home and waddle around the house without any pants on (the toddler…) so it doesn’t feel like a nappy. Have a massive reward chart somewhere highly visible. Make sure the littl’un understands what positive incentives (bribes) they’re working towards with each success. Explain that a sticker is coming off the chart if they have an accident. My 3 year old is a massive Thomas the Tank Engine fan (who isn’t?) 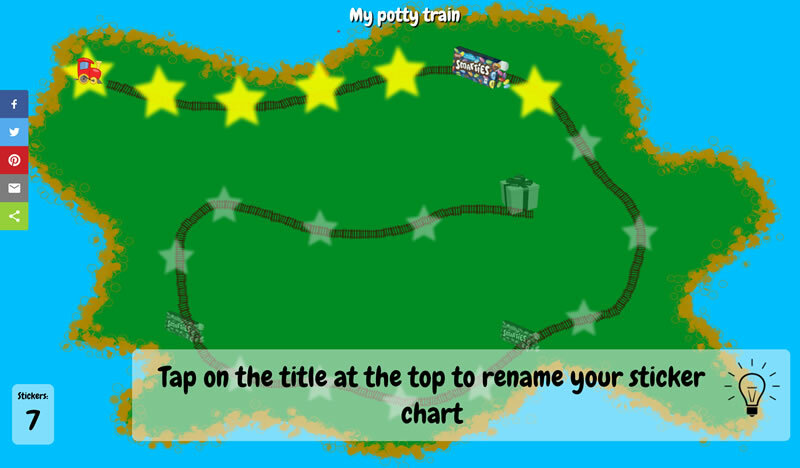 so yesterday morning we were drawing the Island of Sodor together in Photoshop with a custom brush that lets you draw train tracks. In light of the failed attempts to start potty training it seemed like a good idea to turn the drawing into a sticker chart. 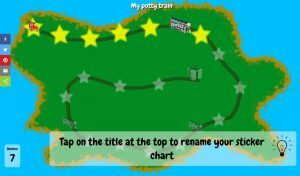 Writing the code for a free potty training chart app yesterday is probably a contributing factor to why potty training wasn’t all that successful yesterday. But today, we put the web app on the Smart TV in the front room and ticked off each successful toilet / potty trip. Seeing Daniel get excited about the train moving round to the next sticker reward felt really good. You can also download a free android app if you’ve got a smartphone or tablet you want to use instead of a smart tv. 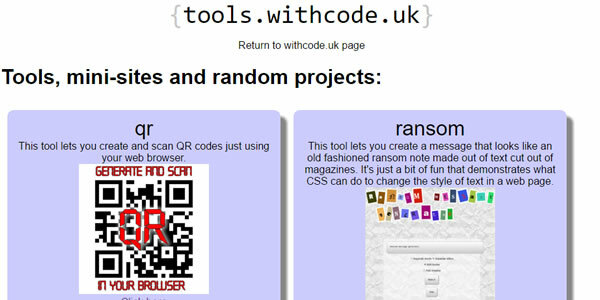 For anyone who’s interested, I’ve shared the source code for the app here. It’s a pretty basic HTML5 web app that uses CSS3 for the animations / responsive graphics. It’s published under a MIT license so feel feel free to use / adapt / extend it providing you link back here if you find it useful.